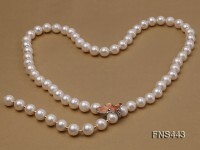 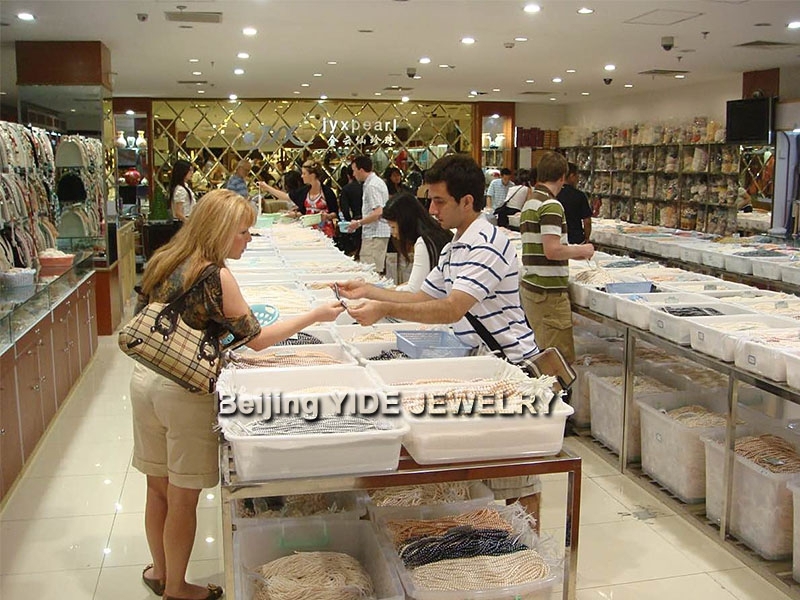 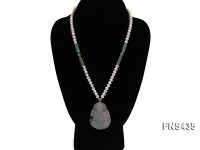 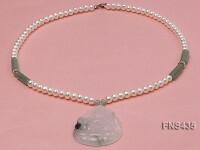 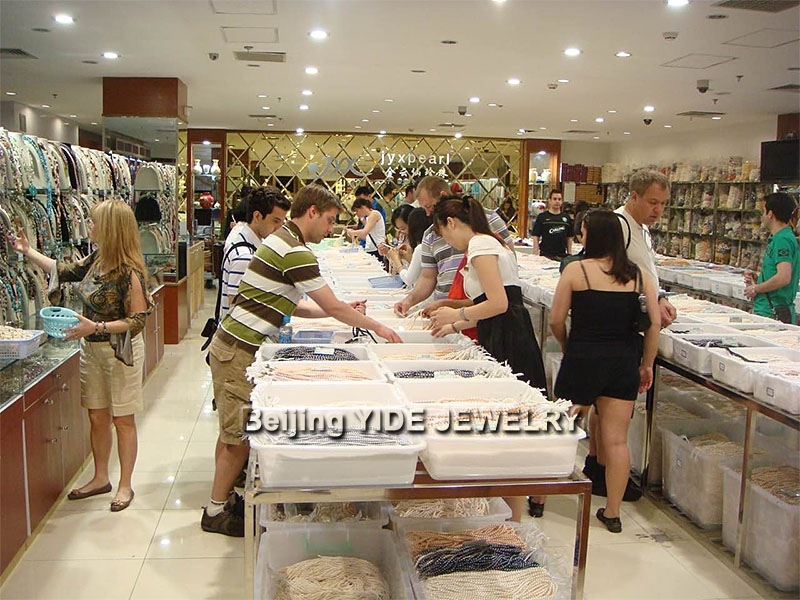 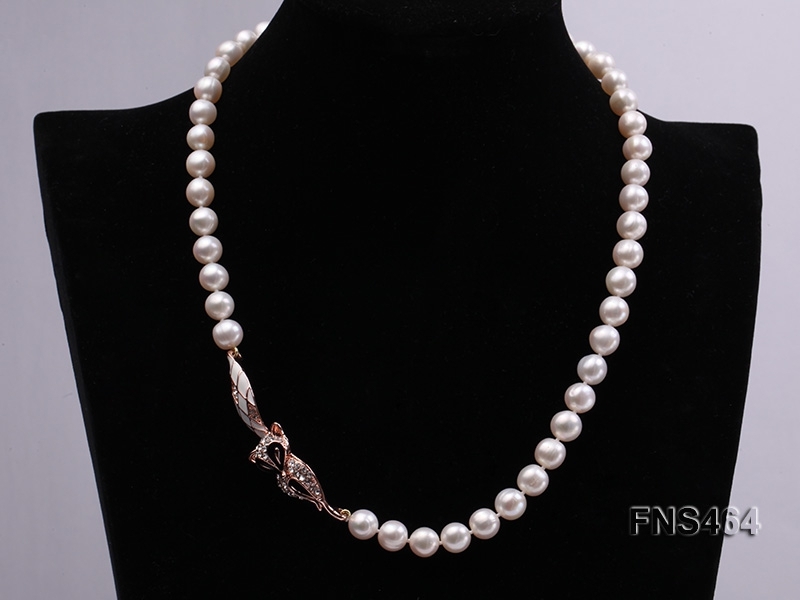 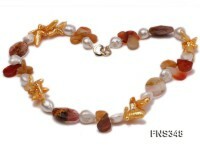 You are looking at a freshwater cultured pearl necklace made with 8-9mm natural white pearls in flat shape. 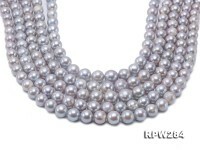 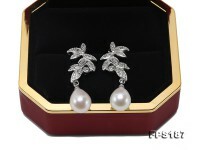 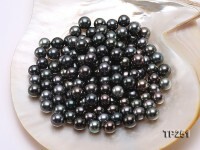 These pearls are of high luster and good color. 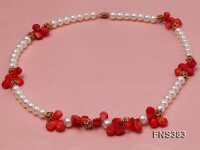 The necklace has a length of 20 inches and it is ended with a golden gilt clasp. 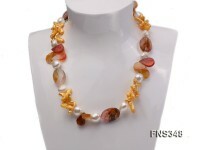 You will surely appear elegant and noble when wearing it. 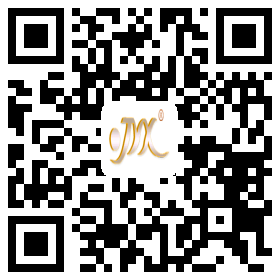 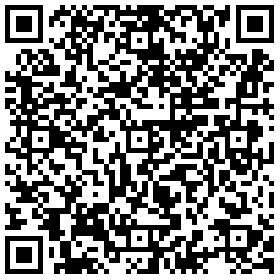 You will be right to choose this one!